Sunset in Havana | Flickr - Photo Sharing! American classic | Flickr - Photo Sharing! 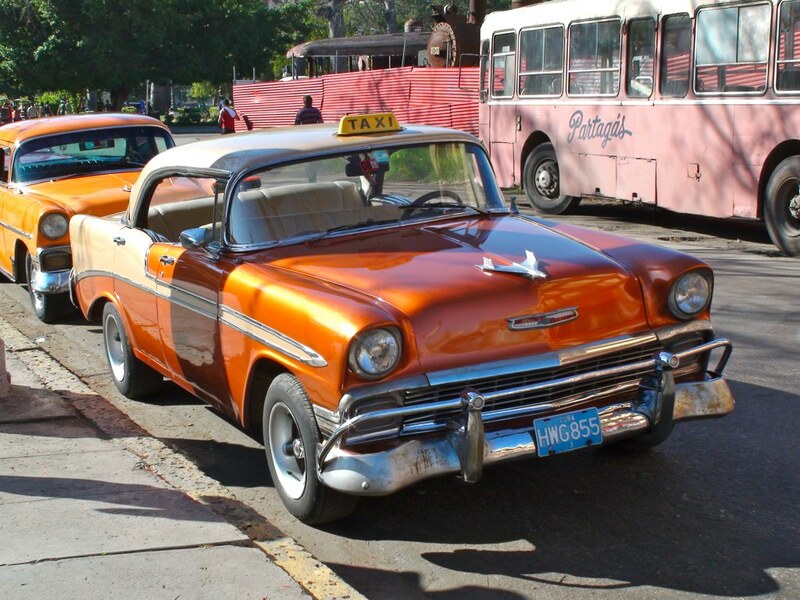 Classic cars, Havana old town | Flickr - Photo Sharing! 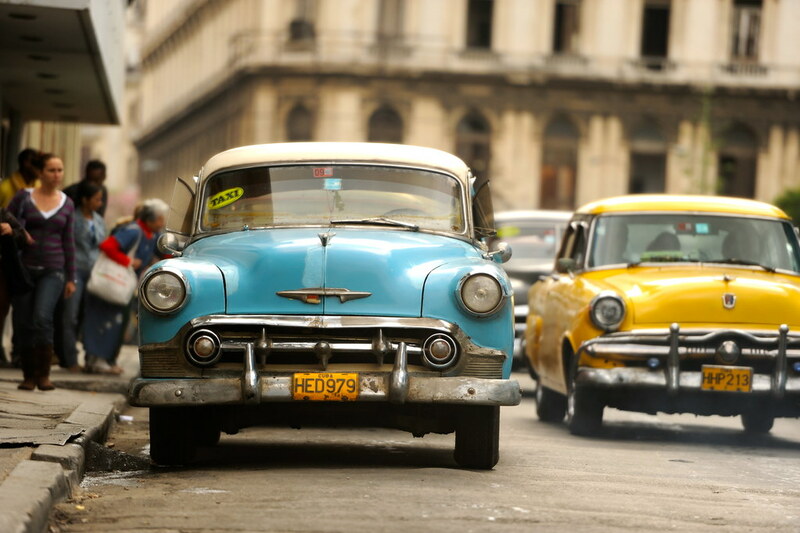 Cuban Cars | Flickr - Photo Sharing!